Candy popped up in more campuses in Metro Manila! 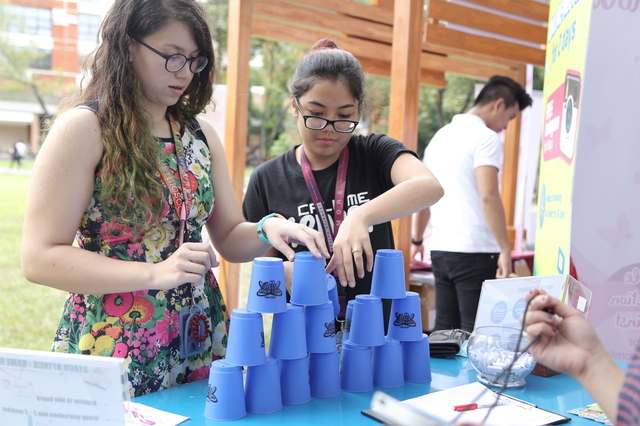 For the second round of the Candy Pop-Up School Tour 2015, Candy dropped by San Beda College - Manila on October 15, Kalayaan College on November 11, and Ateneo de Manila University on November 12. Smart and SkinWhite took care of the fun and games and gave away freebies, too. 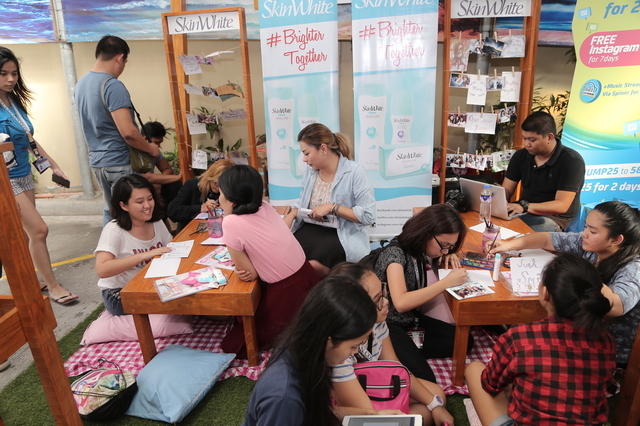 Candy Girls played the Stack Attack Game at the Smart Jump In Booth and attended the calligraphy workshop hosted by SkinWhite. 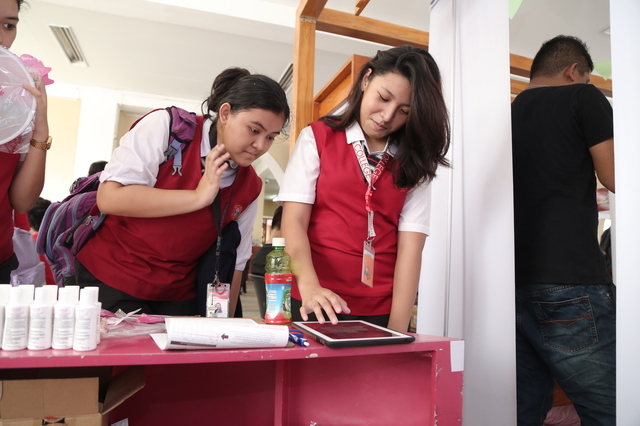 They also tried out the Odor Splat iPad app by Lactacyd Teens and checked out backpacks from Granite Gear (Kalayaan College) and Outdoor Products (Ateneo and San Beda). Plus: Some Candy Cuties also tagged along! 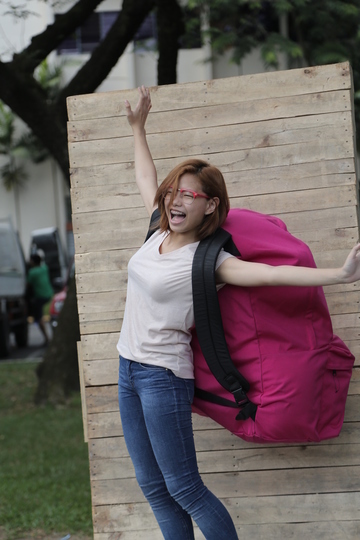 This giant backpack from Outdoor Products is roomy enough for your college essentials (and so much more!). Can't wait for Candy to come to your school? For now, check out the gallery for more scenes from the second round.